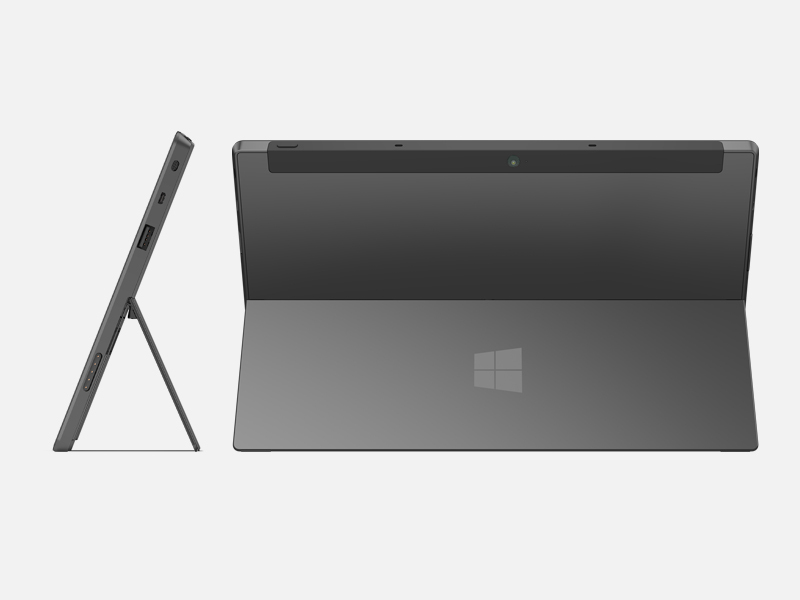 This is the Microsoft Surface tablet. 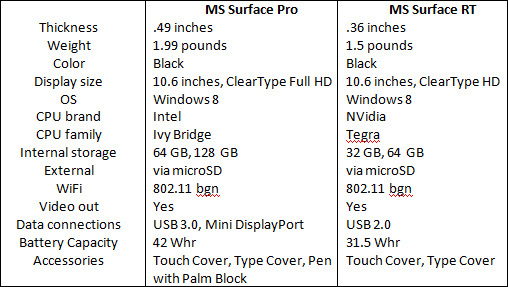 I’m going to post few video reviews, but before everything else, I should mention that Microsoft Surface comes in two versions: MS Surface Pro and MS Surface RT. 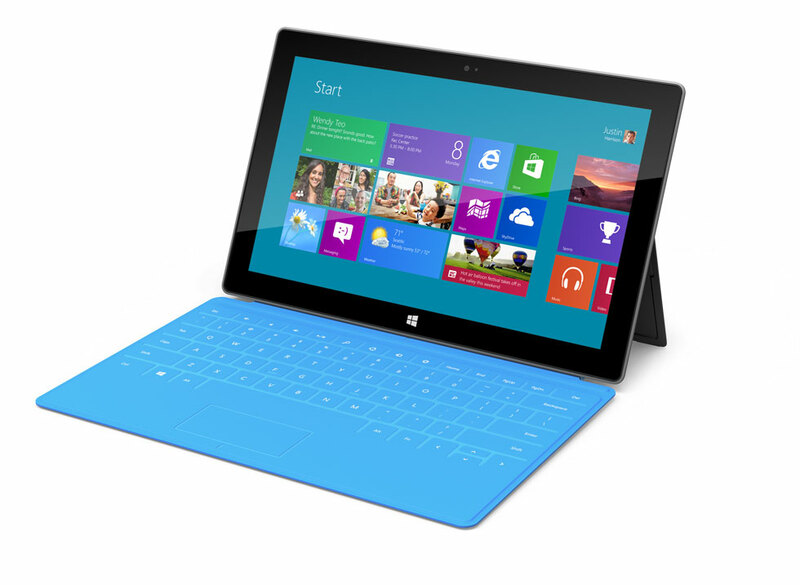 The RT version is 9.3 mm thin, it features a 10.6” ClearType HD Display, 32/64 GB of storage. We are talking about a tablet with 10.6-inch display and a resolution of 1366 x 768 pixels, a SoC Nvidia Tegra 3 quad-core processor, 2GB RAM, 32GB/64GB storage memory, a USB 2.0 port, an HDMI, a reader microSD card, WiFi and Bluetooth.